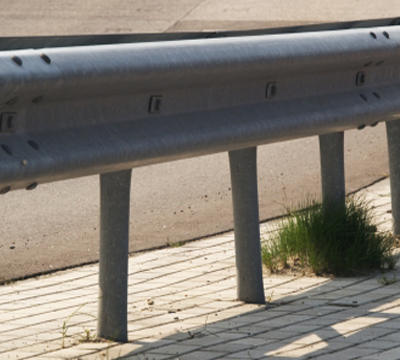 G.S & P.A Reeves are a leading supplier of new and reclaimed motorway crash barriers. Prompt deliveries can be made from the massive stocks held at Reeves yard in Wem in Shropshire. A perfect solution for roadside, livestock, car park and security fencing – our stock of used steel motorway crash barriers provide a cost effective boundary where security and strength are required. 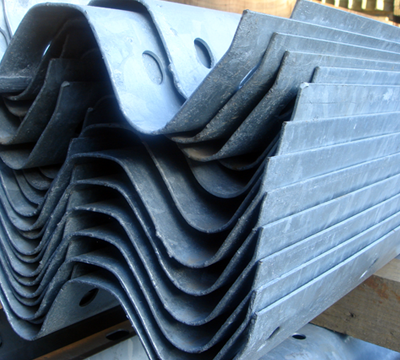 Our used reclaimed crash barriers are in good condition, manufactured from top quality galvanised profiled steel sections.